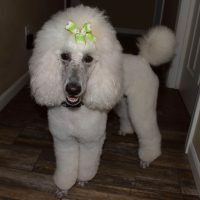 We are a small kennel outside of Houston, Tx. 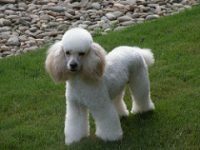 It is our desire to provide beautiful puppies with wonderful temperaments. 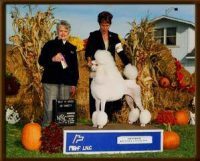 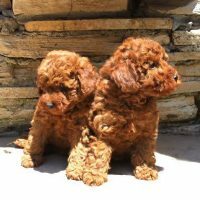 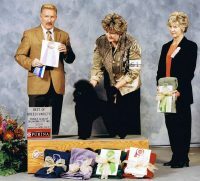 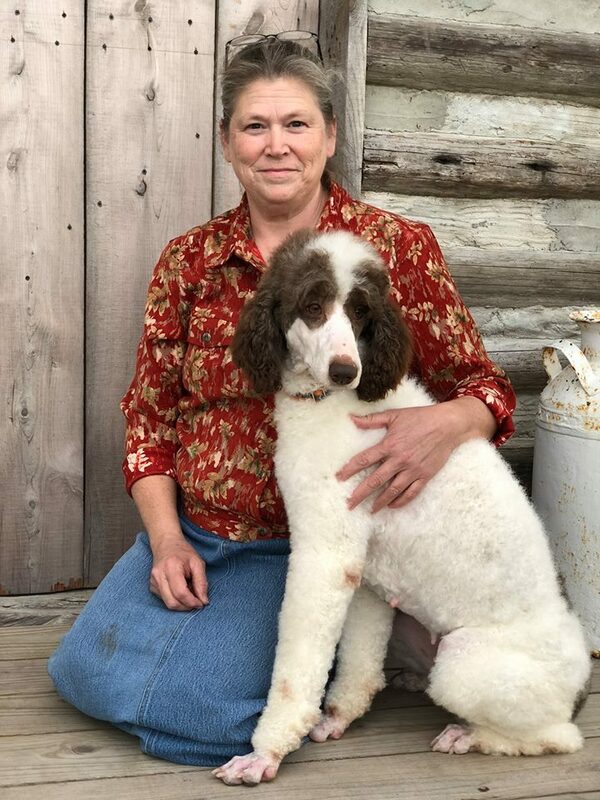 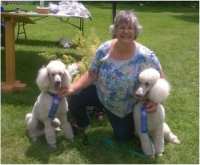 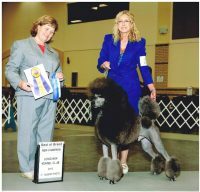 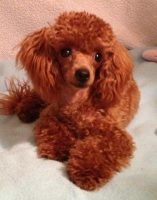 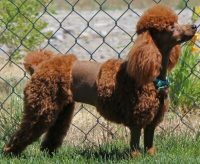 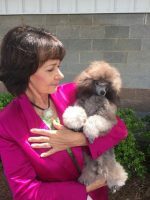 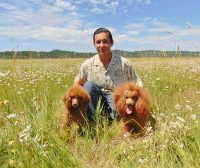 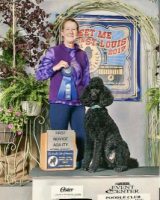 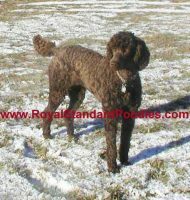 AKC Standard Poodle puppies.